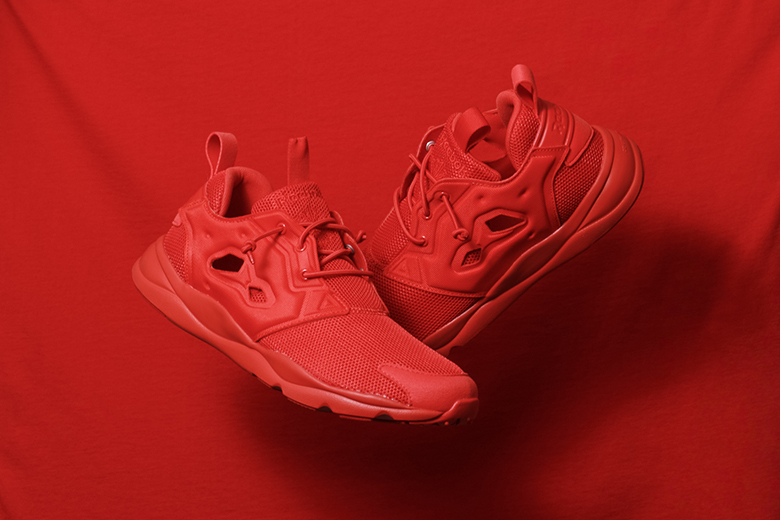 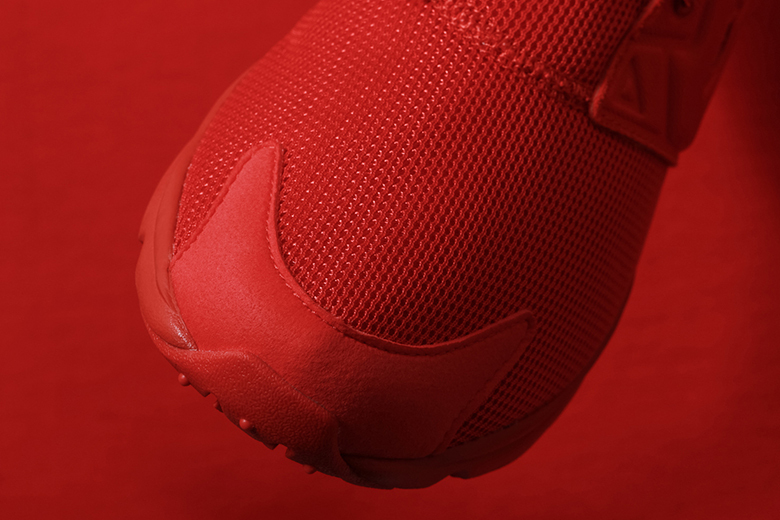 Reebok is looking to catch on to the Red Wave with an upcoming Reebok Furylite in “All Red”. 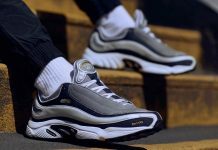 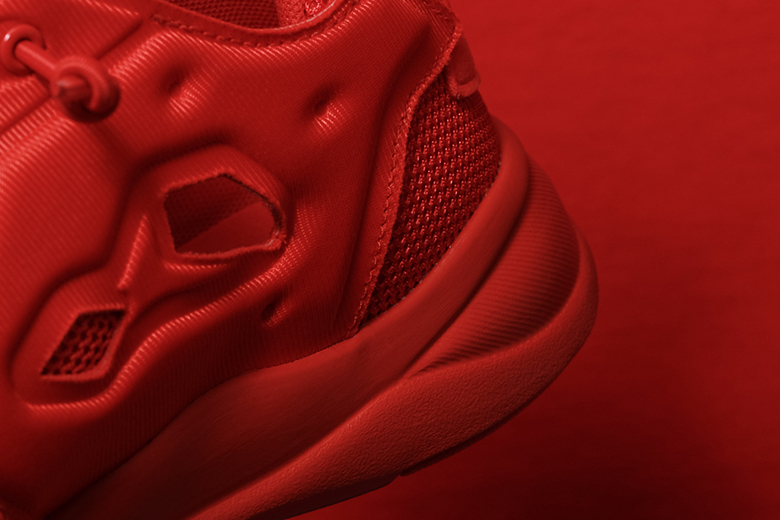 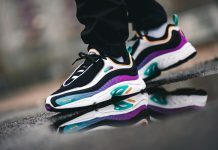 The Furylite is exactly what it is – a toned town version and precursor to the OG Pump Fury. 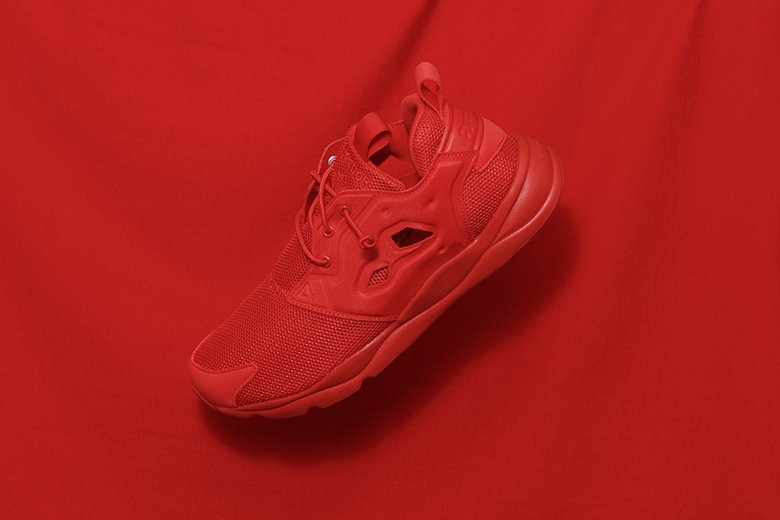 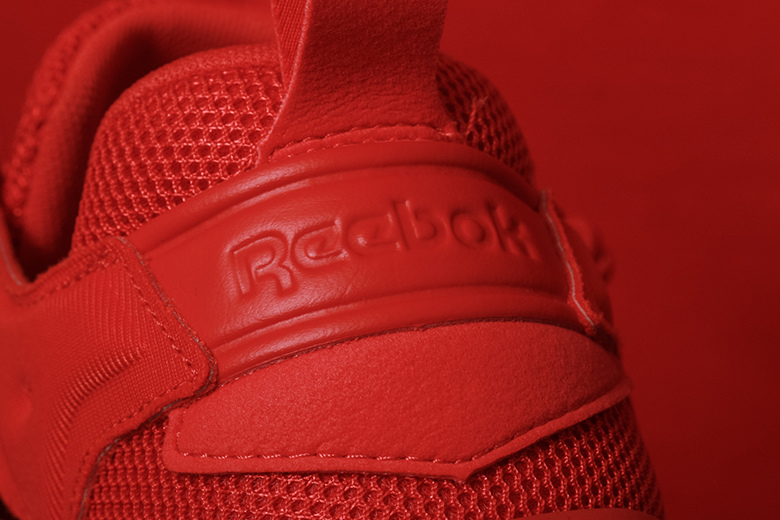 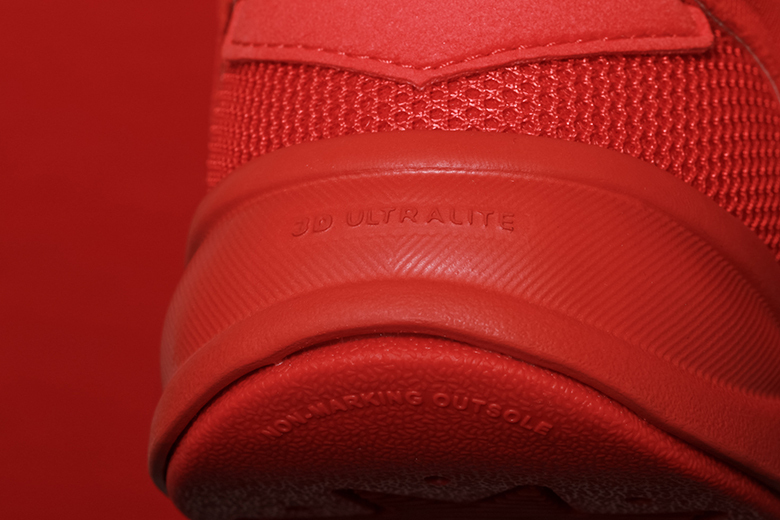 It’s minimalistic aesthetic makes this new version light as ever and the all red colorway definitely makes it pop. 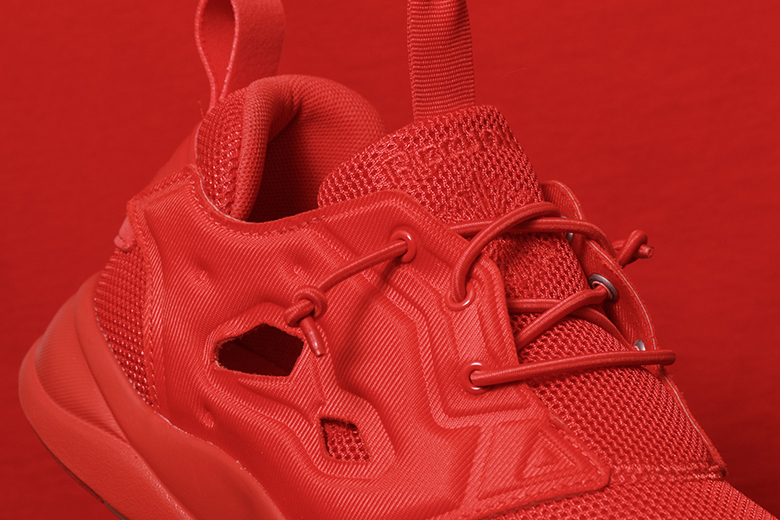 The Furylite features synthetic paneling, mesh, stretch laces and smaller details anyone can appreciate. 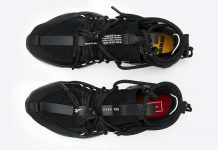 Look out for these to release at retailers like Culture Kings.